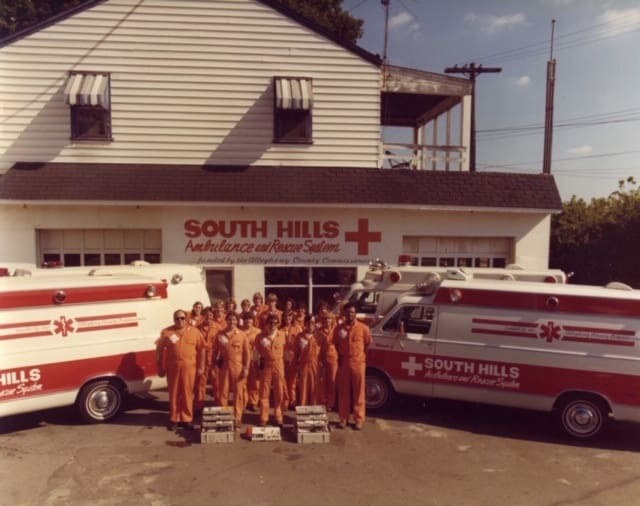 In 1971, the South Hills Ambulance & Rescue System began providing ambulance service to Bridgeville Borough and South Fayette Township. In fact, South Hills Ambulance served several communities within the South Hills area of Allegheny County, PA, and was comprised primarily of volunteers. 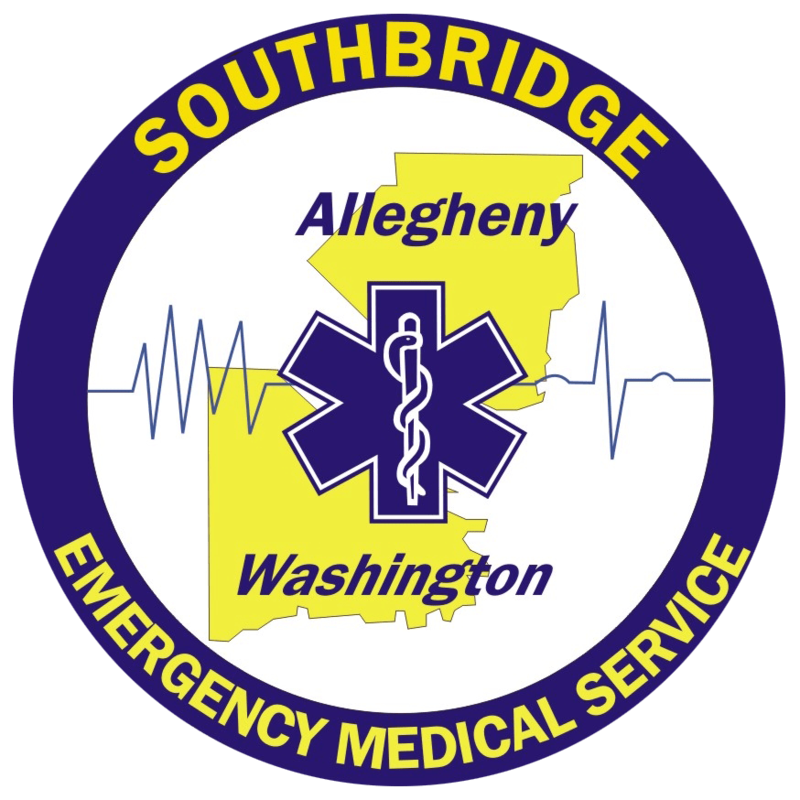 It was 21 years later that South Hills Ambulance officially became SouthBridge EMS and was the sole ambulance provider for Bridgeville and South Fayette. What was once a volunteer staff transformed into a paid team of highly trained pre-hospital providers. In 2002, as we continued to grow, SouthBridge began providing ambulance service to Cecil Township. Since our very beginning, SouthBridge has been dedicated to providing compassionate, professional, and life-saving emergency medical care to the those we serve. We are a non-profit, private organization, with oversight from a Board of Directors and a leadership team with decades of experience. We currently maintain two stations: Cecil Township (Washington County) and South Fayette Township (Allegheny County). Our business office is located at our headquarters building in South Fayette. The Cecil station is strategically positioned in the center of our three communities for optimal response times within the 48 square miles we serve. We also provide assistance to neighboring communities when requested. We encourage you to continue exploring our website to learn more about us. If you would like to schedule a standby or class as mentioned above, or you have a question, please contact us.